Learn to embrace those rabbit holes and surrender to delight driven learning today! Grab your Lazy Unit Study Guide now! 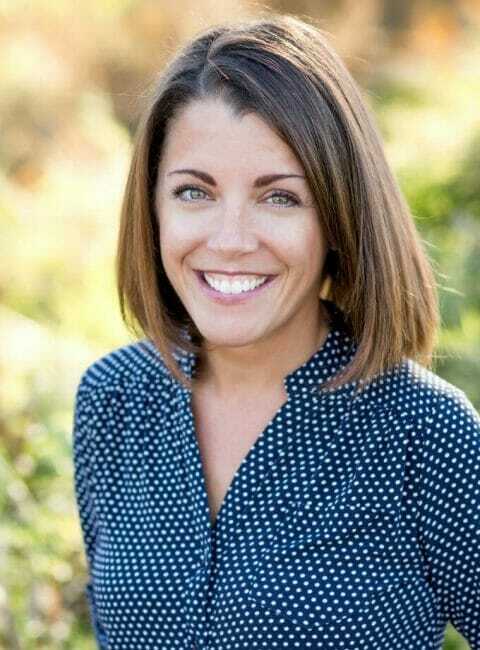 I'm a school psychologist, mom to three amazing kiddos, and an unexpected homeschooler. I truly believe that homeschooling can be almost all fun and games! Join our community to discover how to add more joy to your homeschool day without the overwhelm. Plus, get our FREE Lazy Unit Study guide! Get your Lazy Unit Study Guide now! You want to meet your kiddo's unique learning needs, but those traditional approaches aren't working. Traditional homeschool methods don't always work for those outside-the-box kids. Cultivate a more connected, joy-filled homeschool. 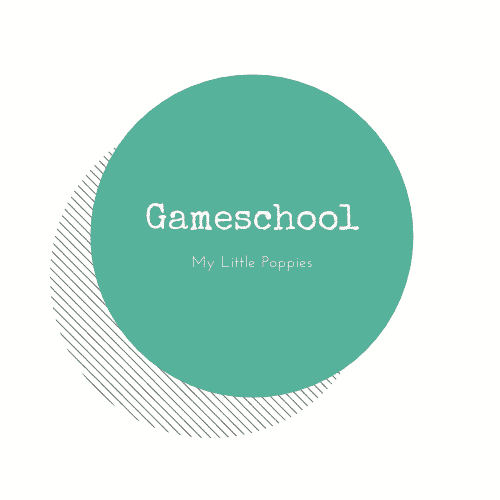 I am a homeschooling my outside-the-box kiddo. Looking for more joy and less overwhelm when it comes to homeschooling your outside-the-box kiddos? Would you like to play more games with your children and and still accomplish all those homeschool "must dos"? Family Game Night Tip Sheet! I am the parent of a gifted/2e child. Are you looking for resources to help you on the gifted/2e journey? Wondering if your child is gifted and/or twice-exceptional? Resources for cultivating a connected, joy-filled homeschool. It's true! Homeschooling really can be almost all fun and games! Are you the parent of a gifted or twice-exceptional child? You are not alone. Homeschooling is a lot easier when you have a sister by your side. We are in our 3rd year of homeschooling and it has been magic because of all the resources that you share. You write about giftedness and asynchronicity in a way that makes me feel seen. I love your game and book recommendations and you are so encouraging. I especially love how you make joy a priority in your home and how you make learning purposeful and fun. Thank you for all your help! I wrote a book for you!! Check out my Lazy Unit Study 101 book. 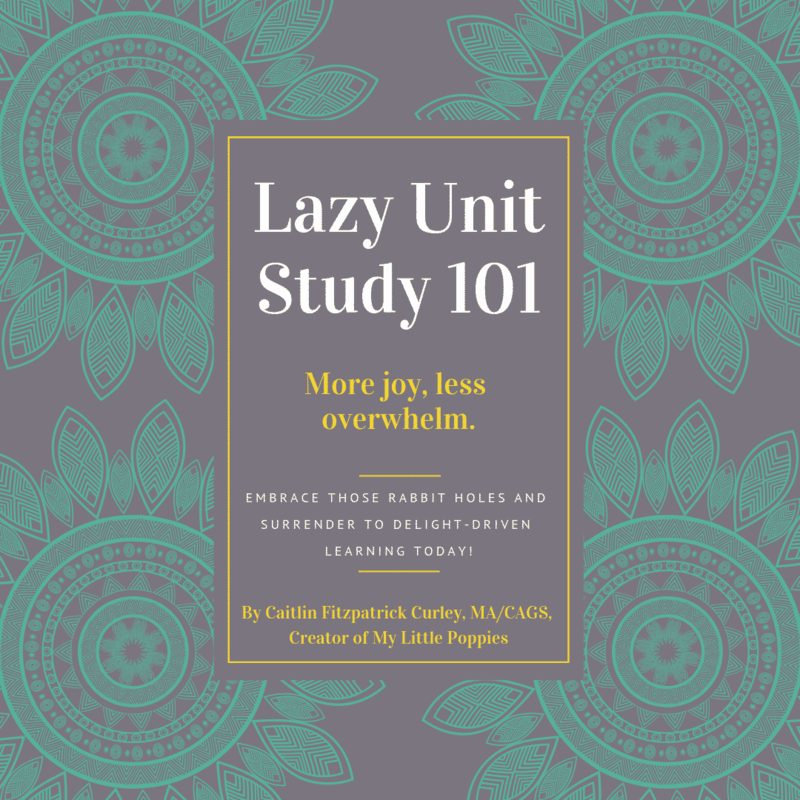 It features over 70 pages of step-by-step instructions, real-life examples, oodles of free and/or super-affordable resources, and 12 printables to help make Lazy Unit Studies work for your unique family! 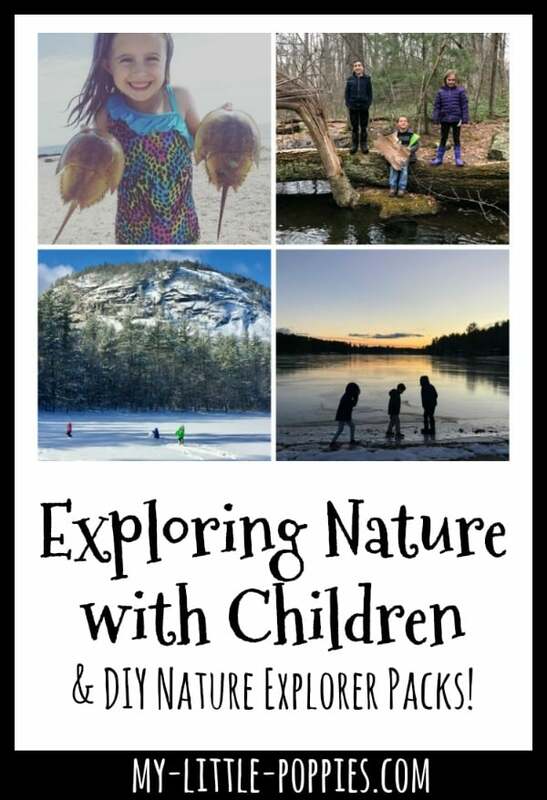 We are a family of nature lovers, but for years we did not follow a nature curriculum. ...until I discovered an amazing resource. I have a feeling you're going to love it, too! 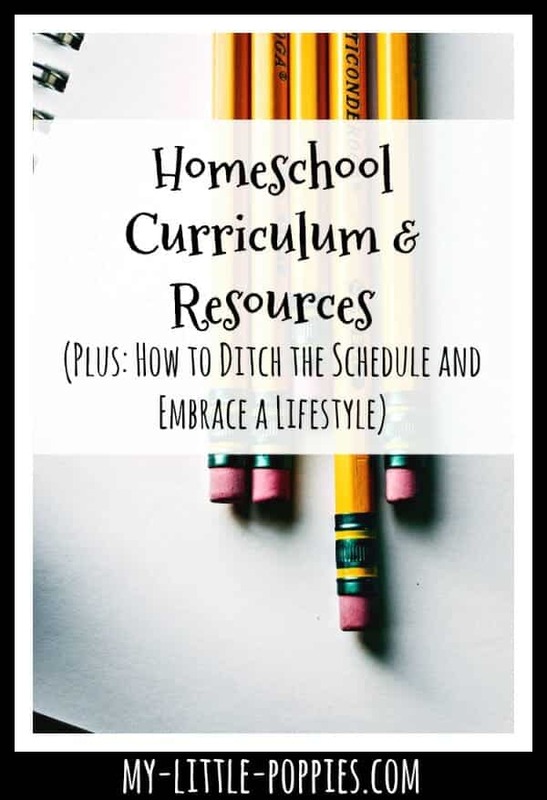 Would you like to ditch the strict homeschool schedule and learn to embrace a routine that builds connection and joy? 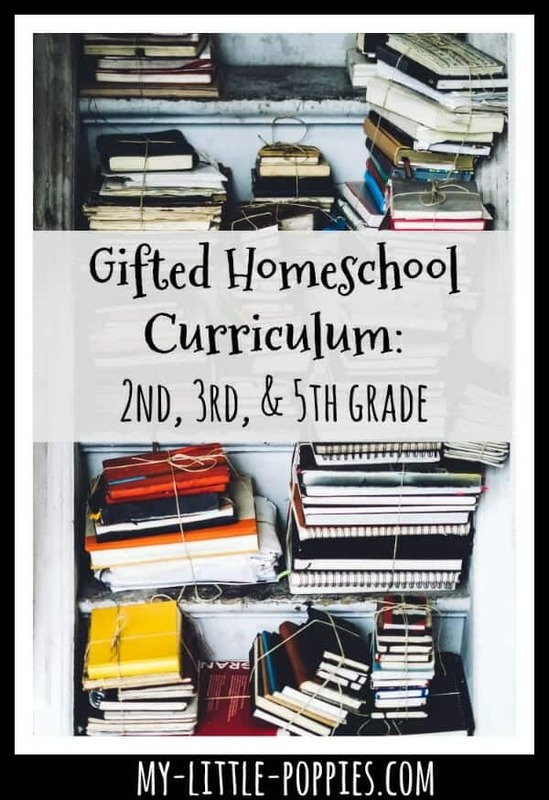 I am sharing our curriculum choices by year, our absolute favorite homeschool resources by academic subject, and our homeschool routine. We are curriculum dabblers, and here is what we are dabbling in for the 2018-2019 homeschool year!